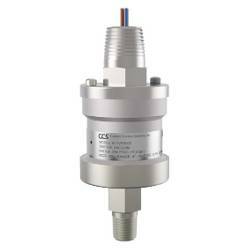 CCS 611GZE Diaphragm Sensor Adjustable Pre-Set Pressure Switch for Hazardous Areas. 316SS Pressure Port. 0.75 to 180 PSIG. .052 to 12.4 bar. Vibration and shock resistant. High cycle life. IP66. NEMA: 4, 7, 9 & 13. Explosion proof. UL/CSA Listed for Div 1 and Div 2. 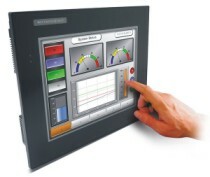 Rigid, compact and externally adjustable for factory setting or convenient field set point adjustment.